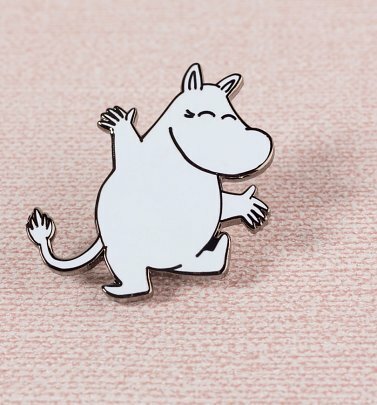 Oh, what happiness! 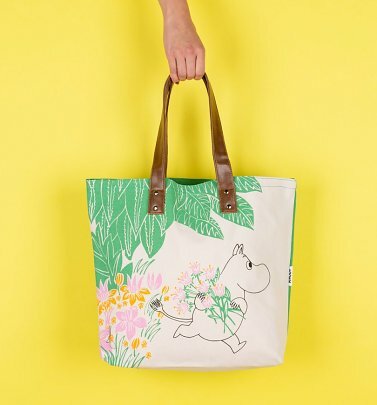 Over 70 years of Tove Jansson's illustrations, and we still can’t get enough of the Moomin phenomenon! 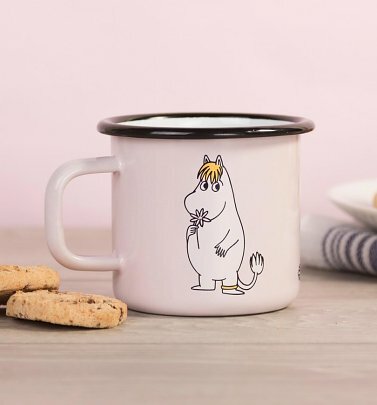 With characters like Moomintroll, Little My, Snufkin and Snorkmaiden, the Finnish series captures the hearts of adults and kids around the globe by injecting some serious FUN into children’s books. 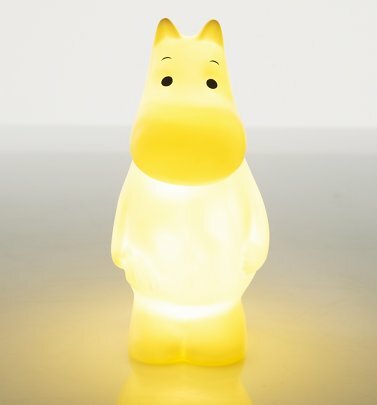 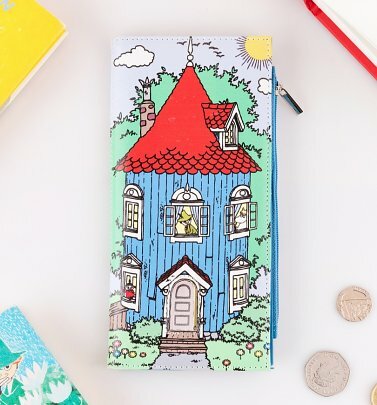 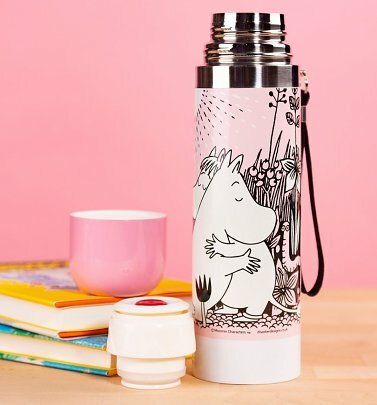 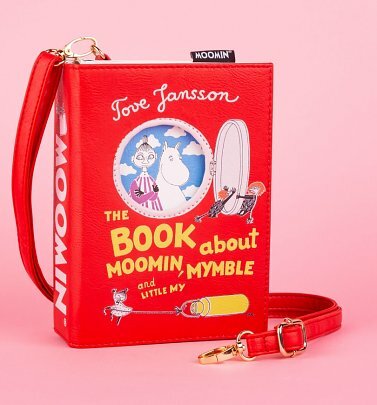 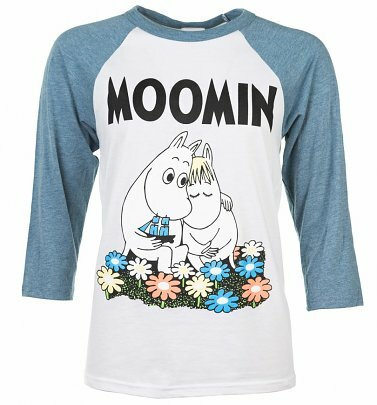 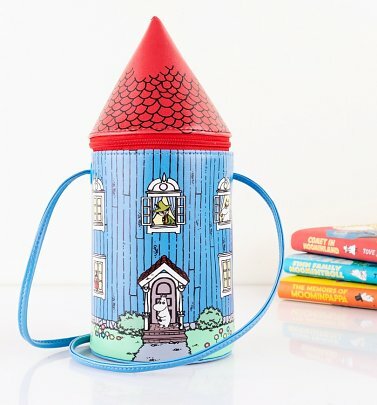 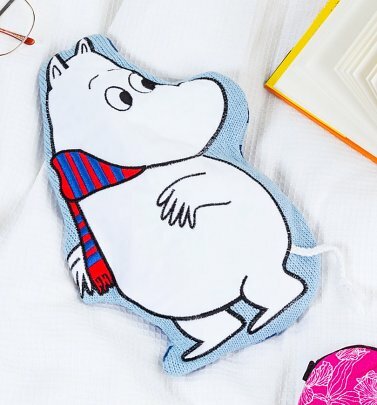 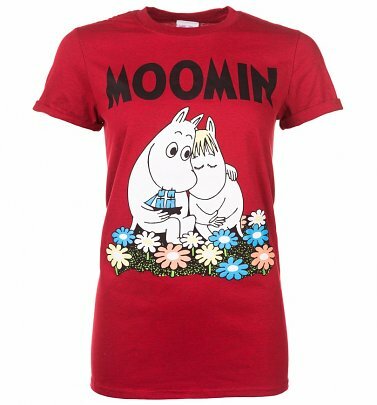 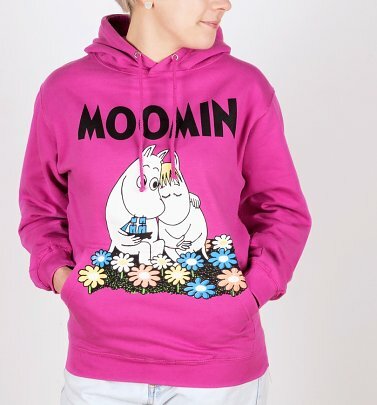 Our exclusive range of Moomin clothing and Moomin gifts has all the vibrancy and excitement as the books themselves! 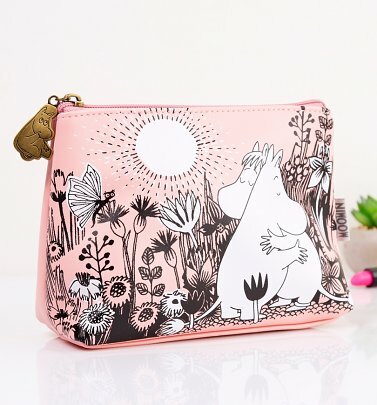 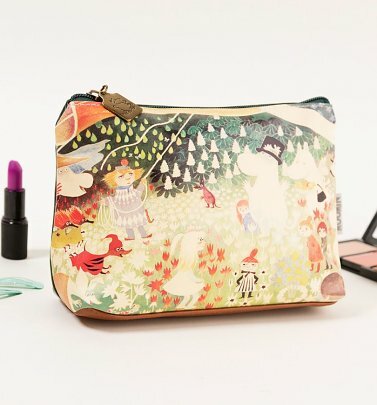 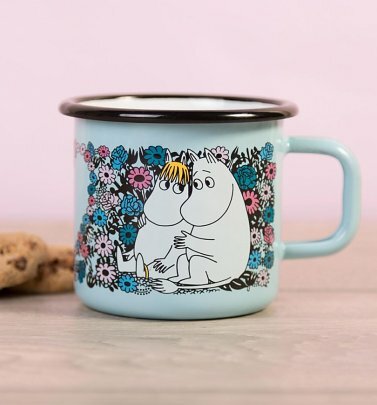 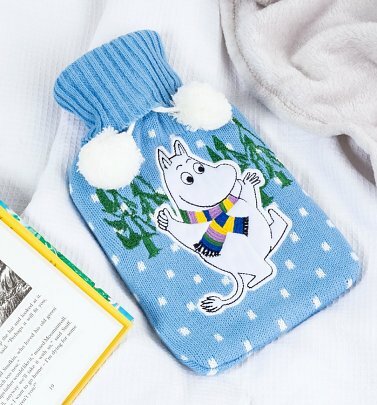 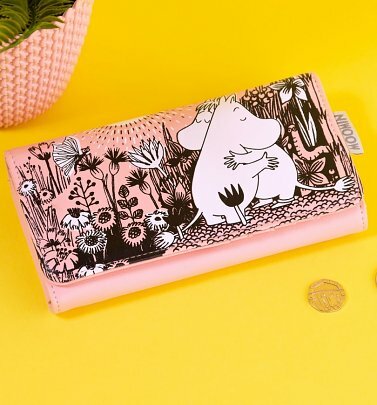 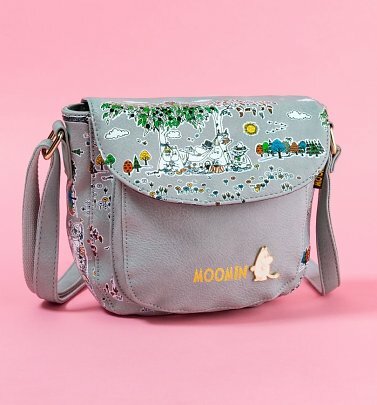 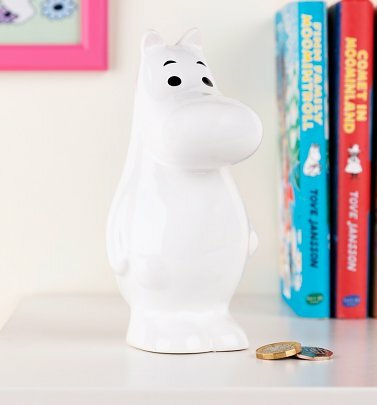 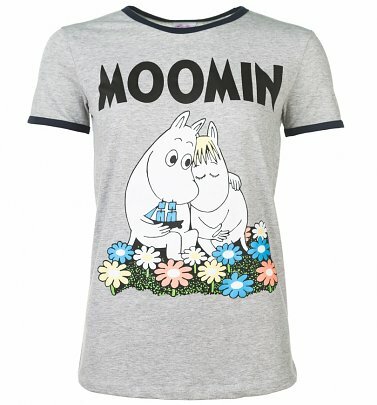 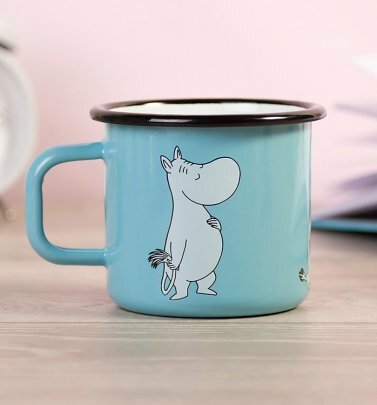 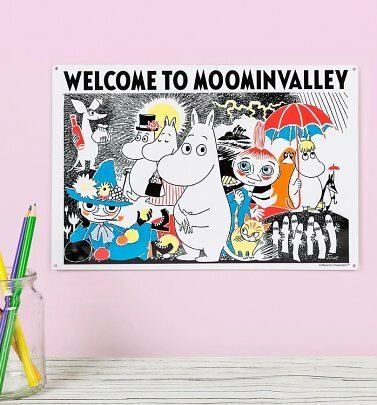 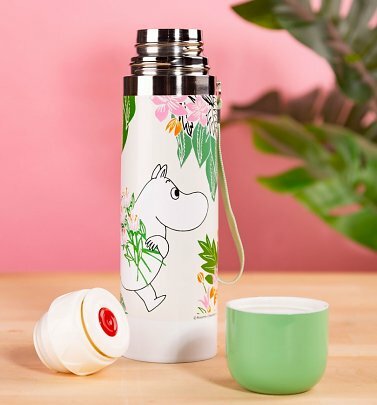 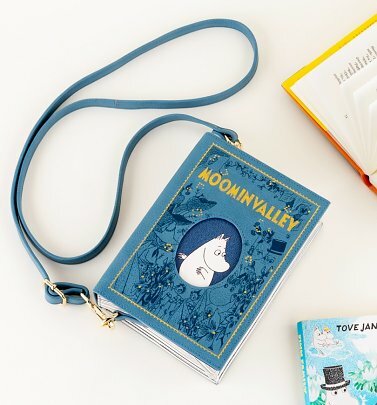 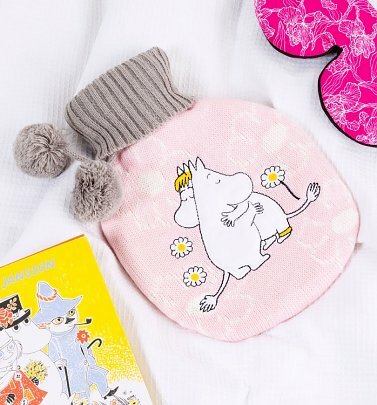 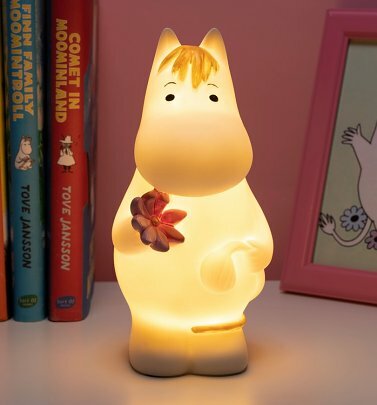 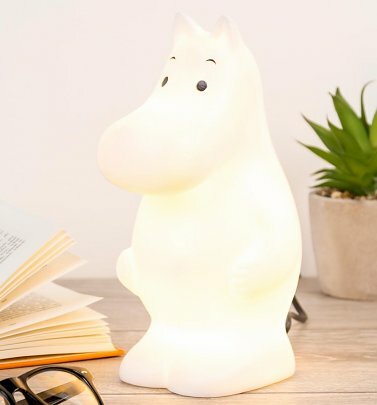 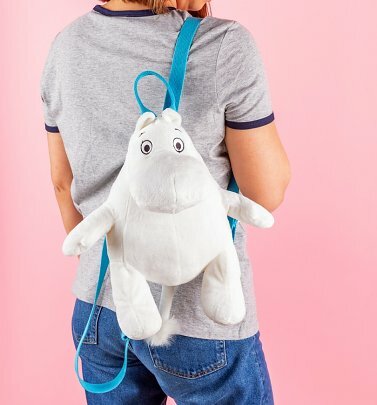 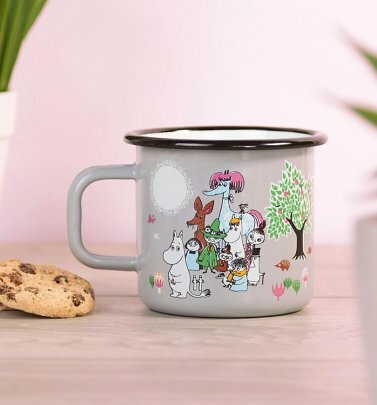 If, like us, you love these incomparable fluffy creatures and their hilarious adventures, you’ll feel right at home (in Moominvalley) with our Moomin-marvellous collection of official Moomin T-Shirts, jewellery and homewares.